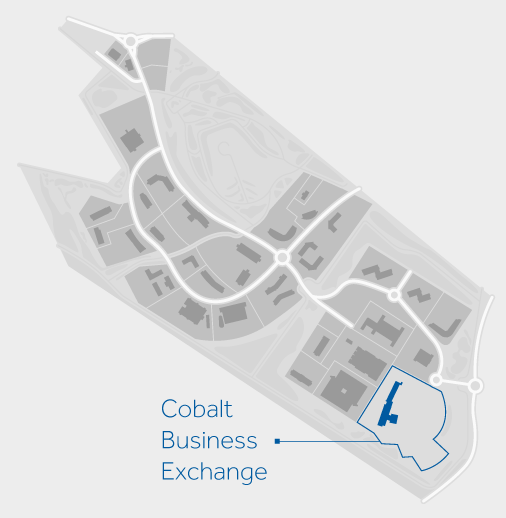 Whether you are a business of 1 or 100 people, the Cobalt Exchange has the right space for you. 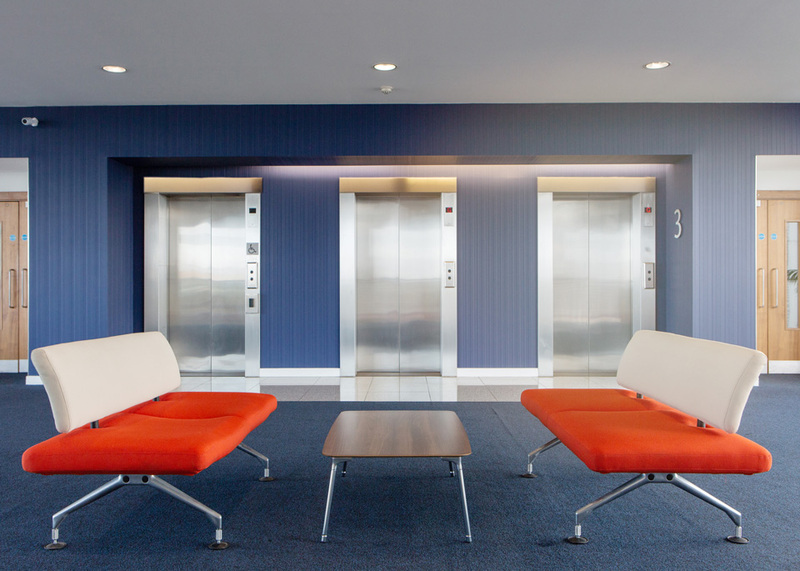 This fully serviced solution includes IT, telecoms, free parking and a professional reception service. 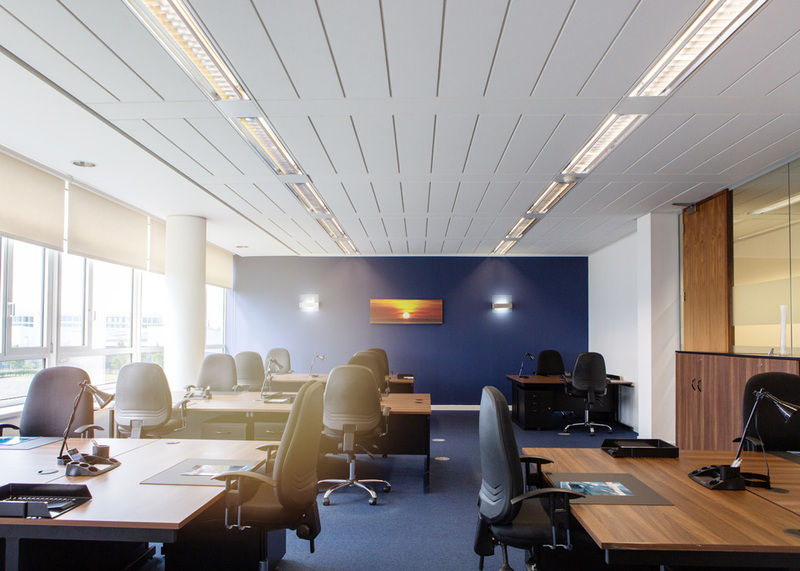 CBX takes the worry out of office management, leaving you free to focus on your business. 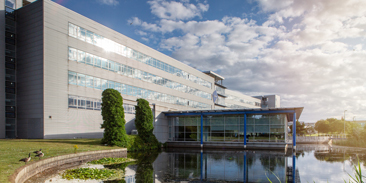 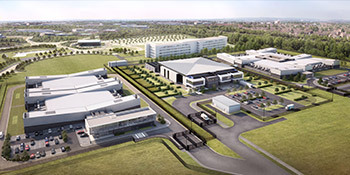 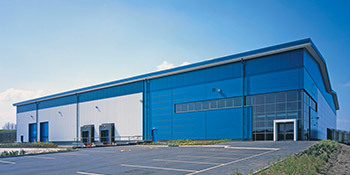 The region’s latest manufacturing and distribution park offers a superbly located development of significant scale able to accommodate any requirement up to at least 1 million sq ft within an attractive landscaped environment.